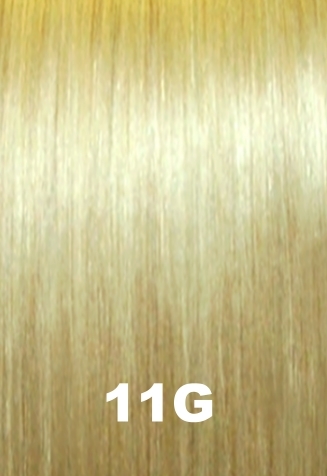 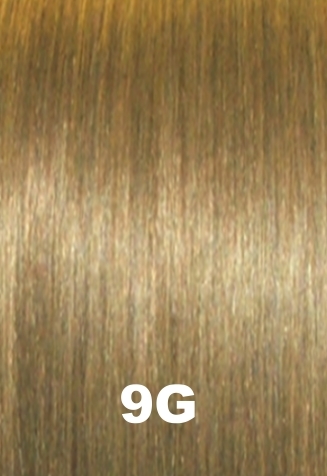 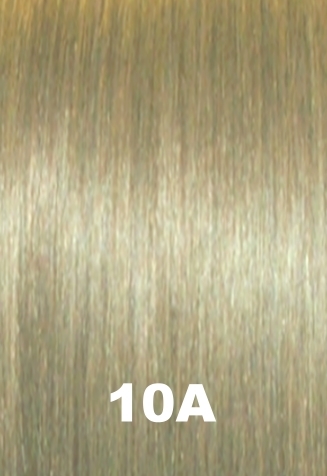 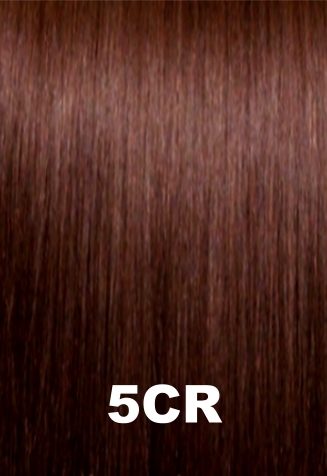 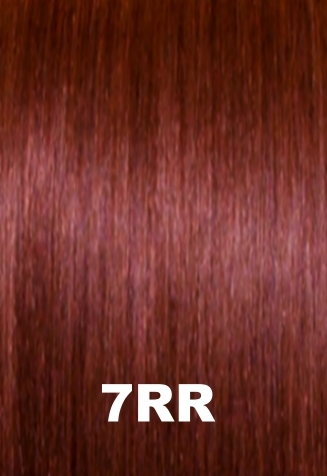 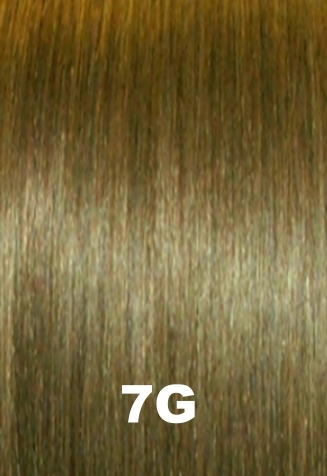 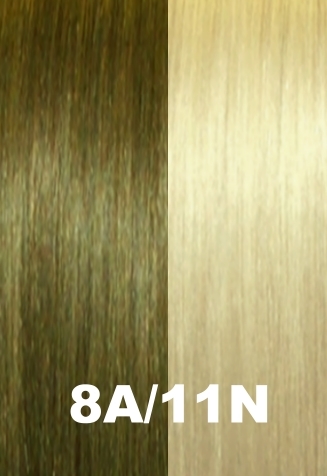 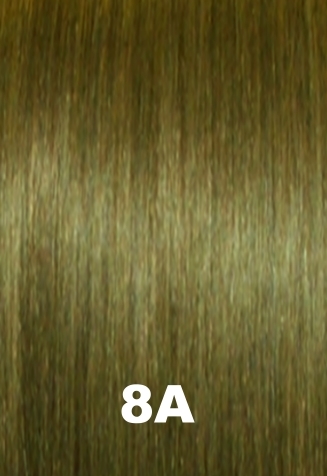 EZ Fusion Pre-Folded Tape Extensions are made of the finest 100% Human Indo-European Virgin REMY Temple Hair. 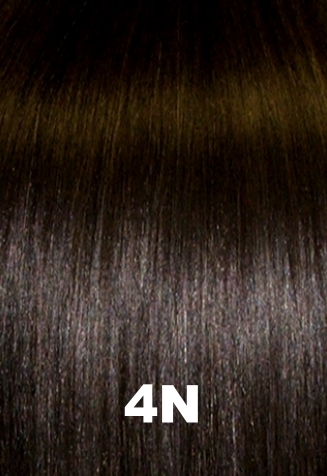 Each set of EZ Fusion contains 24 Pre-Folded Tape Extensions. 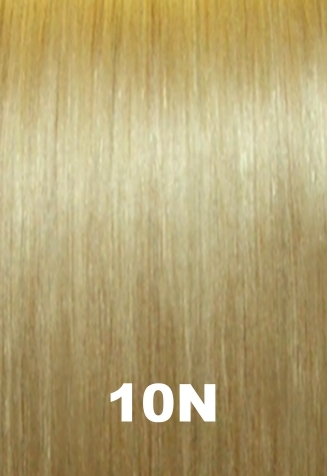 EZ Fusion Extensions firmly hold on to your client's hair with our exclusive Ultra Grip Fusion Tape. 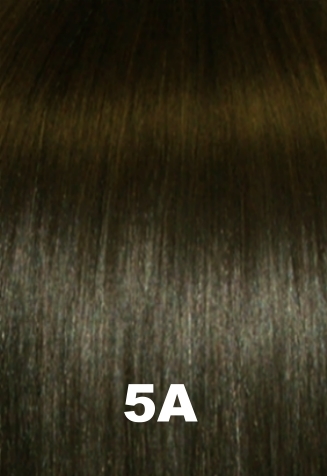 Ultra Grip Fusion Tape has the strongest yet most gentle hold on even the finest hair! 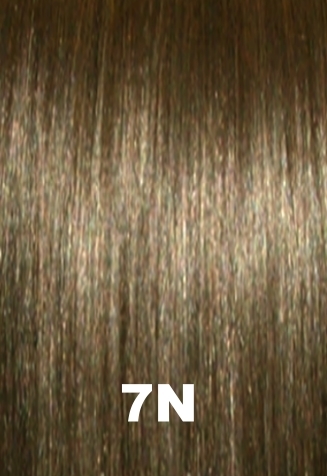 EZ Fusion Extensions are the easiest extensions to install. A full installation can be made in less than 30 minutes. 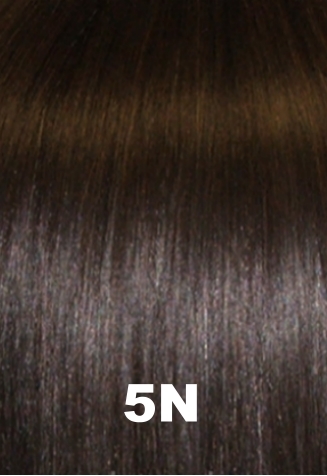 EZ Fusion stays in up to 3 months, and is reusable up to 4 times! 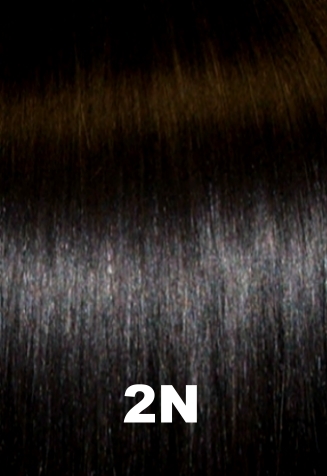 EZ Fusion packs contain 24 pre-folded 3" wide extensions, 18" long, in a natural body wave. 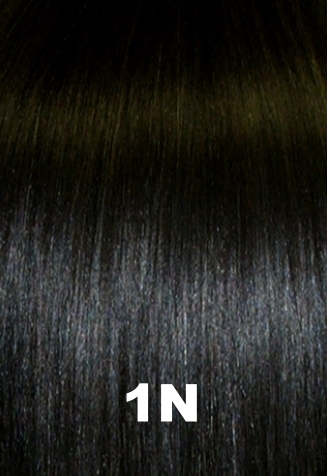 You only need one pack of EZ Fusion for an average installation. 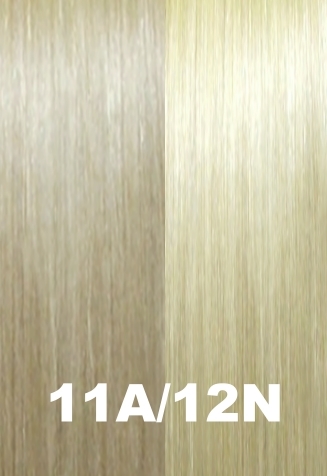 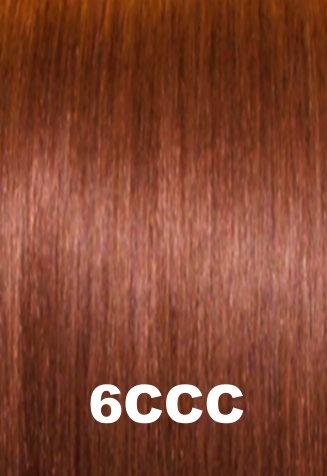 Please select the color below which most resembles your client's hair color. 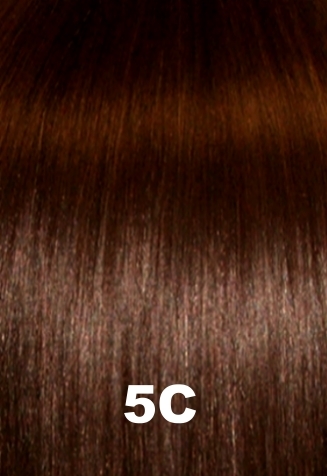 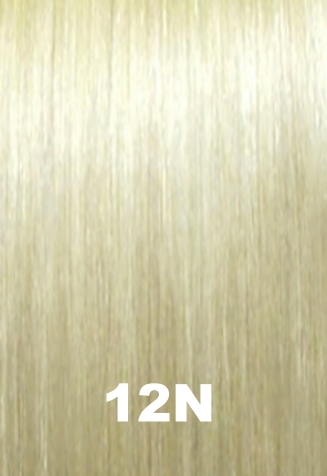 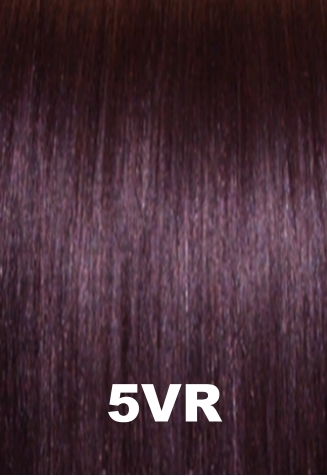 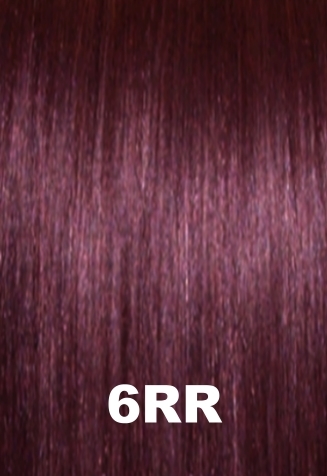 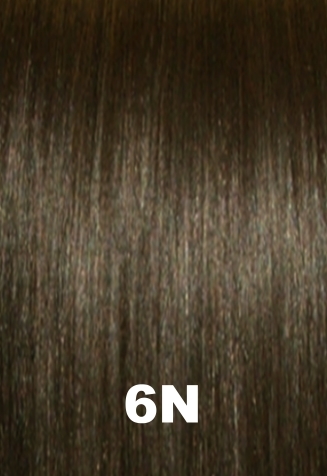 If the color below is slightly darker than your client's color, it will not only add length, but also add depth to your client's hair. 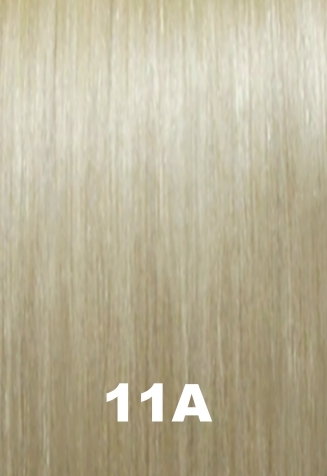 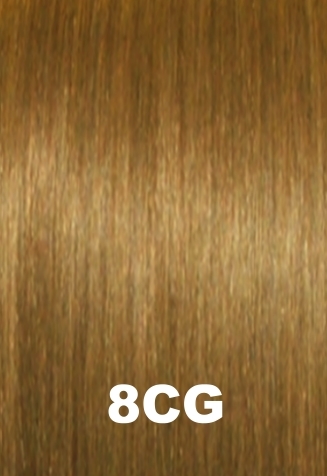 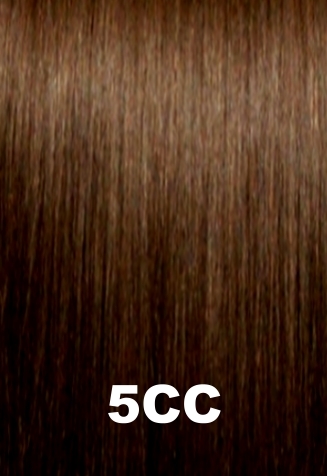 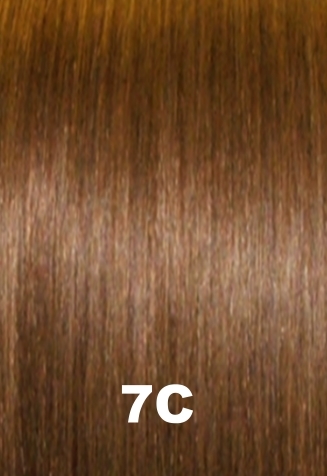 If the color below is slightly lighter than your client's color, it will add length, as well as hightlights to your client's hair. 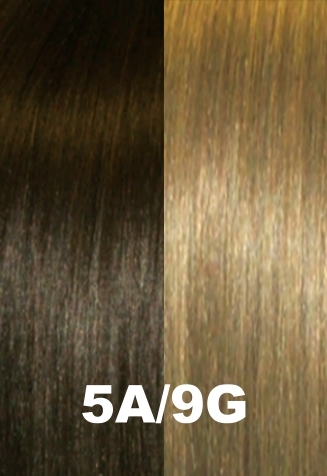 EZ Fusion Extensions are made of 100% Human Hair, and can be dyed darker with a semi-permanent color, to more closely match your client's hair. 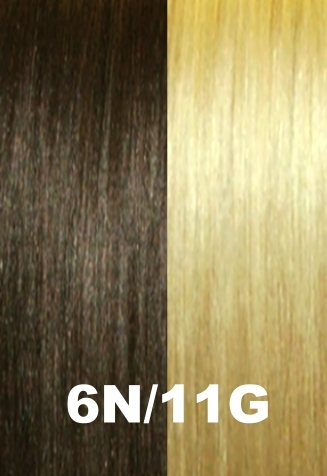 If you can't find your client's color in the chart below, you can always dye your client's hair to match any one of our luscious colors below!